Welcome to Birch Tree Wellness Massage Therapy! I provide professional therapeutic massage, bodywork and Reiki in a safe, caring environment. 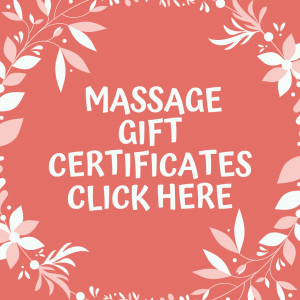 Massage is not just an indulgence! If you are struggling with chronic pain, stress, anxiety, or depression, massage can help. The cycle of stress/pain/distress creates chronic holding patterns in our bodies. Massage can help break these patterns by relieving muscle tension and reducing muscle tension related pain. It can also help decrease stress hormones (cortisol) and as increase positive hormones (endorphins). Sometimes it’s hard to tell if your pain comes from our emotional or mental distress, or if that distress is caused by chronic pain. Either way, Birch Tree Wellness is all about helping you break the cycle of pain, find relief, and improve your sense of well-being. This allows your body to set up the conditions needed to heal itself. I want to support you on the path to wellness.